Okay, so this is one of those weird deals where size and color will determine your actual price. However, all the ones I looked at (not every size and color combo for sure) were between $10.99 and $15.99. Not bad for a warm, fleece hoodie! 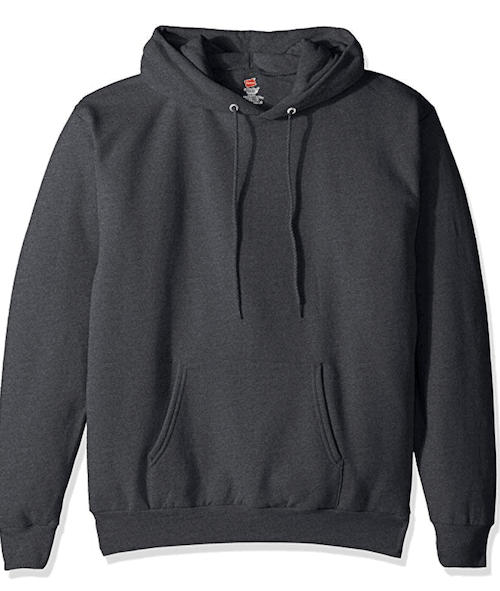 These sweatshirts are made from fleece made from recycled water bottles. They get fantastic reviews and in my opinion, would make a great Valentine’s Day gift. Who doesn’t love a hoodie?